Buzz Active Newsletter. 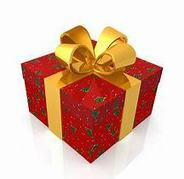 Christmas present ideas, winter courses, kit for sale and more. Sorry we haven't written in a while. We apologise for the lack of communication, we have been so busy with the centers this season we haven't had a lot of time to write. We are now in the throws of winter planning for the 2019 season and we have found some time to get back in touch. At Buzz Active we offer a bespoke voucher service for anything from an hours hire to a full course. Why not buy a seasons membership or a paddle pass for a loved one? Vouchers can be bought through the website for denominations from £20 up, or speak to us in the booking office and we can post you out a bespoke voucher for a specific session , course or product. See the website for details. Get in touch today on 01323 417023 or email. Quality used kit for sale. 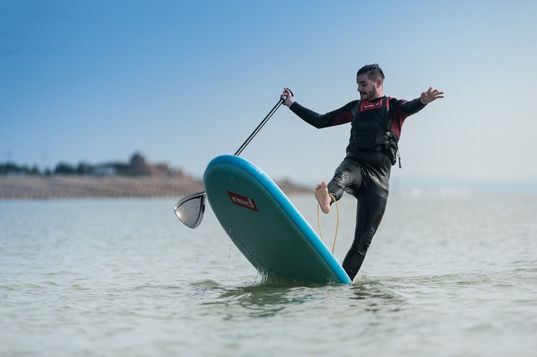 We have a range of used SUP boards available for sale from our hire fleet. We have some Red paddle Co, JP and O'Shea 10'6'' inflatable boards with paddles, pumps and leashes. Prices range from just £275 to £500 depending on brand and condition. We have also got a few items of windsurfing equipment for sale, including Ezzy legacy sails in a range of sizes, Skinny masts, mast extensions and RRD booms available. For more information, pictures and individual costs Please visit the shop page on the website. Shorebased courses on offer this winter. We are offering RYA shorebased theory courses this winter, including RYA Day Skipper theory and RYA Yacht master theory courses available to book. 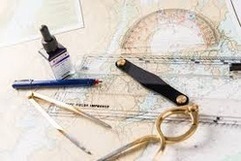 Join Oli on these great 5 day courses to really build your navigation and theoretical nautical knowledge. Also on offer, we have Ben and Garry from First Aqua delivering a range of first aid courses. On offer are the 1 day emergency first aid course, 2 day Acivity first aid, ideal for teachers and outdoor practitioners who are looking for more detail and specific training, and the 3 day HSE first aid at work qualification. A big thank you, to you! We at Buzz Active have had a great summer in 2018 and we have you to thank for your continued support and for making the most of the epic weather we have experienced this year. But, weather aside its you that make the centres what they are. In the best summer for sunshine we have seen in a while, we saw thousands of you take to the water or the woods to participate in our regular classes, activities, special offers and membership sessions. 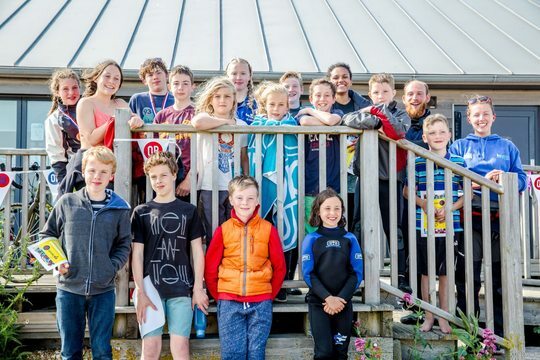 From SUP tasters, hire, social paddles and river trips at the Cuckmere, to sailing and windsurfing classes, giant SUP racing, powerboat training and membership sessions in Eastbourne, to archery, bush craft and climbing days or residential stays at Bushy wood, you have done it all! We would like to thank you for really for making the most of an epic season. We would also like to thank our members for making the weekend and evenings sessions including Katy's racing events and Team 15 such great fun, it has been fantastic to see everyone progressing their skills and getting out on the water on a regular basis. From the racing to the cruising, beginners to advanced, whichever activity you took part in the season, you have made the best of what we have to offer in 2018. We look forward to welcoming you all back to the centres in spring 2019 for more of the same and some new stuff. Watch out for more information on new offers, new kit, memberships and loads more in the early spring time. Until then, keep an eye on the website and we wish you all a merry Christmas and happy new year.